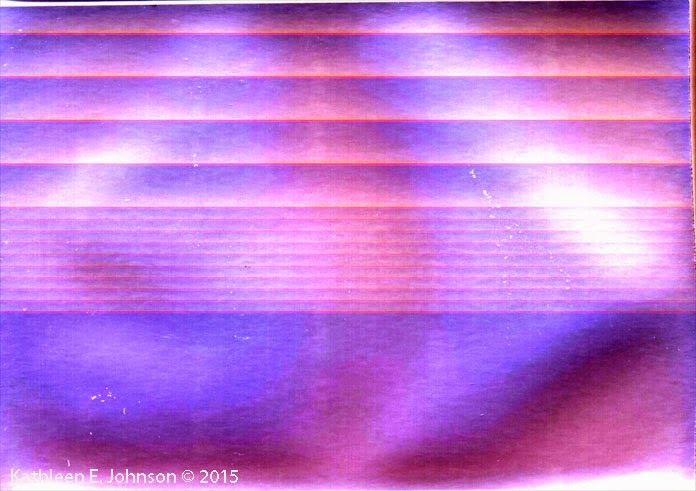 Any suggestions from Solargram Experts out there as to what's going on here? 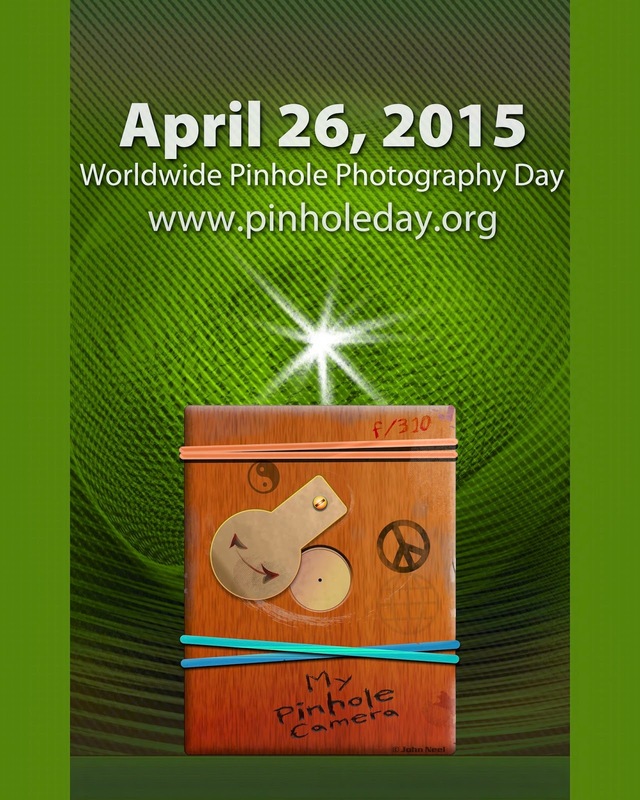 It's Here: World Wide Pinhole Day! 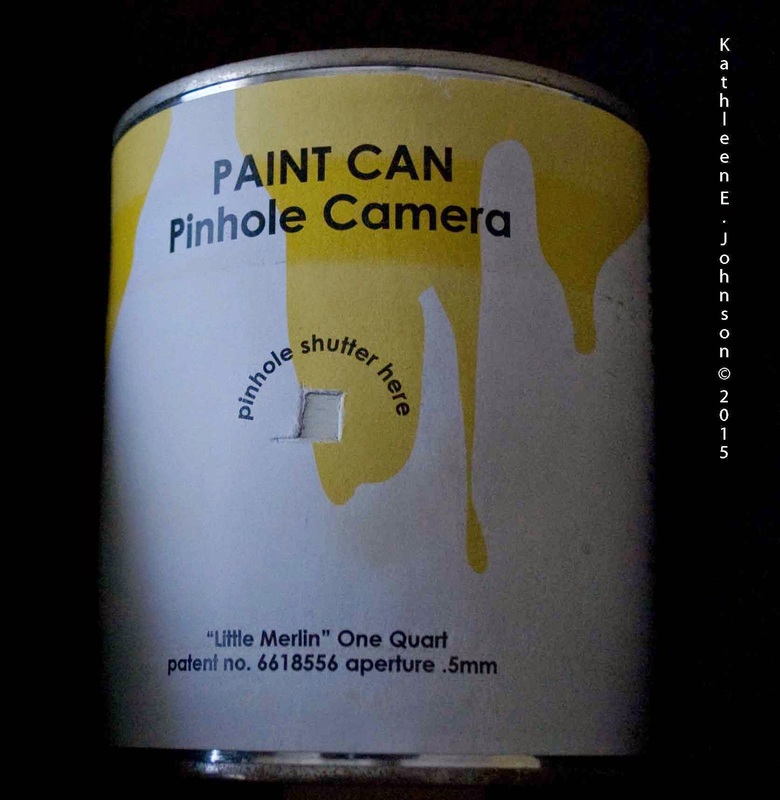 Getting Ready for Pinhole Day! 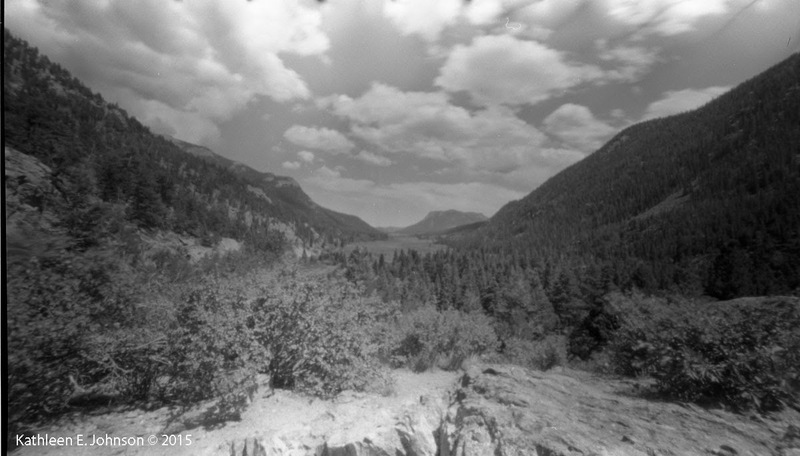 With the Holga Pinhole Panorama Camera. 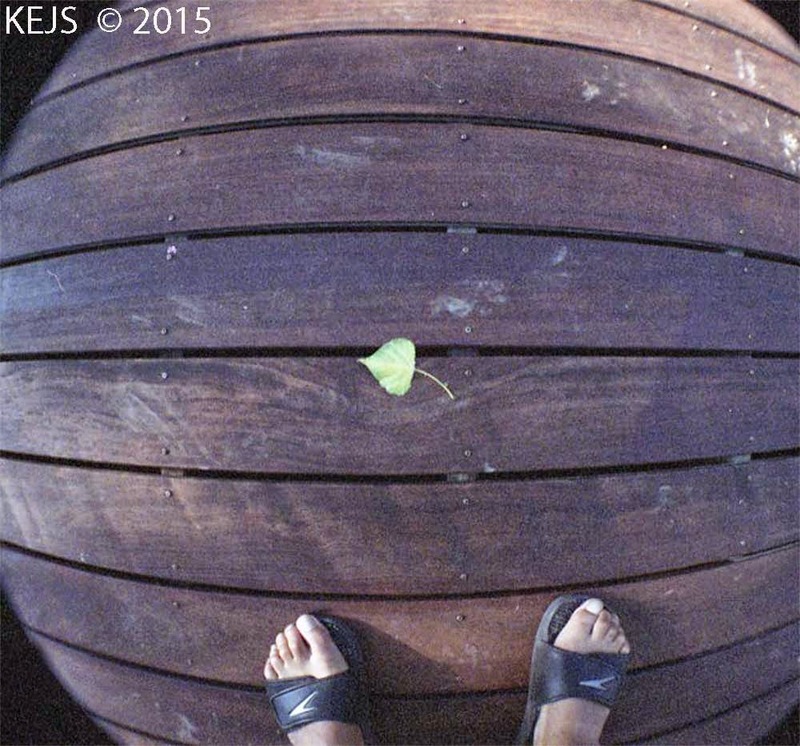 Really low tech photography! Love this camera. Too bad I can't get film for it! In "like new" condition, as my Father carefully packed it away in its original box after every use. A Week now and A Week in the Fall. I don't have a functioning Polaroid, but I have fond memories of the Family Photos take with my Father's J33 Land Camera. And I do Promote All Things Film! You can follow the Fun on Twitter! 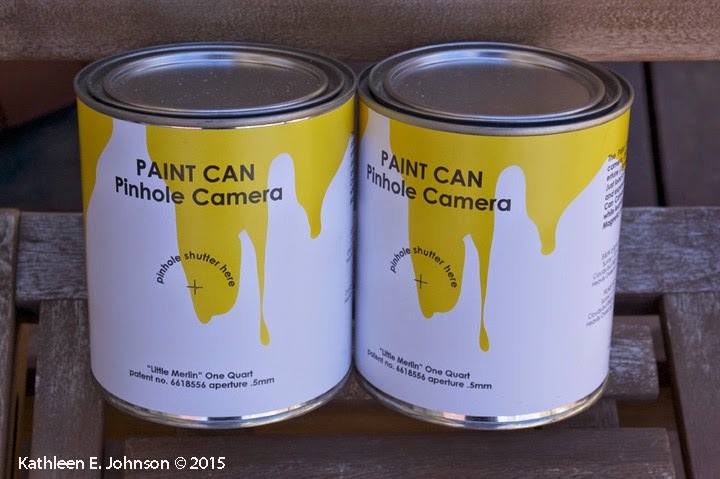 Getting Ready for April 26th Worldwide Pinhole Day. 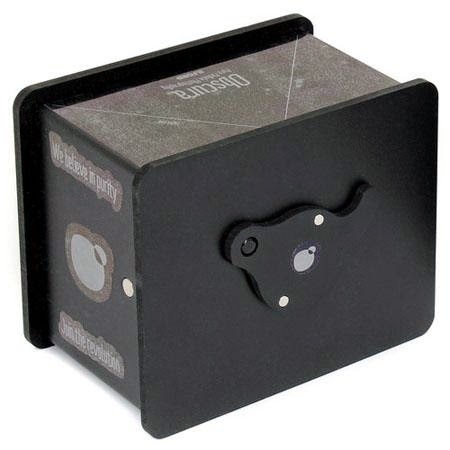 We just got an Ilford Camera Obscura to take out for WWPH Day. Shoots 4X5 paper or film. But you need to carry a changing bag if you want to do multiple shots. But maybe this is a bit extreme, and I don't recommend it. Surprising the response he did (or rather didn't) get. So get out that old film camera and get to work! Find the Contest Details Here. Saturdays Online: How Long is Too Long? 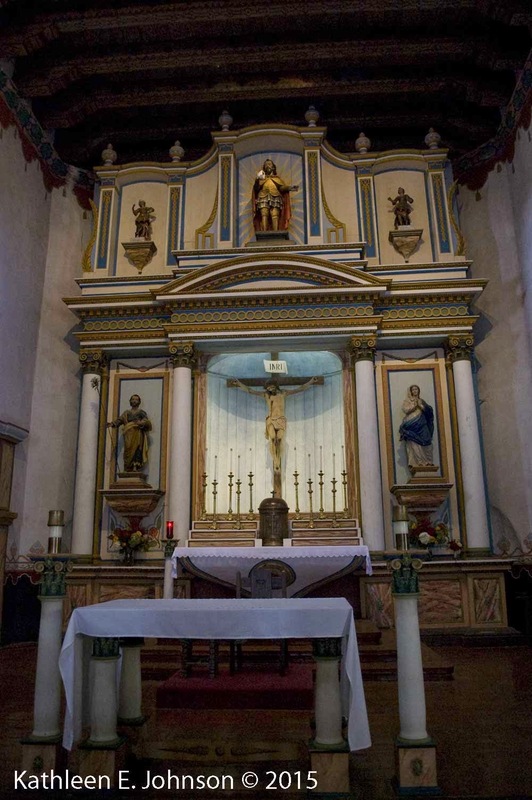 I am pondering this question: How Long an Exposure is Too Long? How about a 1000 year exposure? The question is who will be around that cares or even remembers? Although, placing it on a University Campus does improve the chances of survival. But this is not the artists first longterm work, as Mr Keats continues his habit of long exposures with an earlier (and still ongoing) project in Berlin. Read more about 100 Cameras for 100 Years. 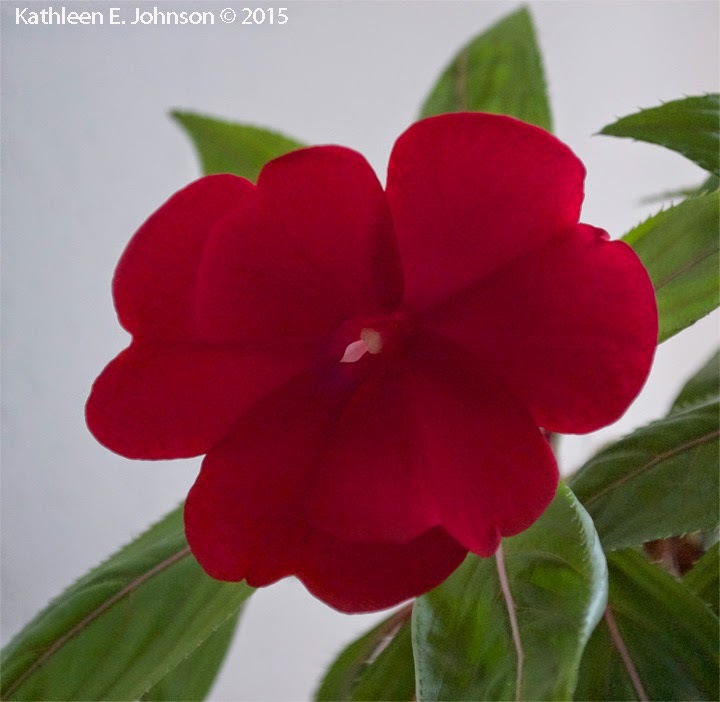 This lovely houseplant has bloomed this winter and again last week. A New Guinea Impatiens given to me by a friend. It loves my Living Room Window, and is thriving.